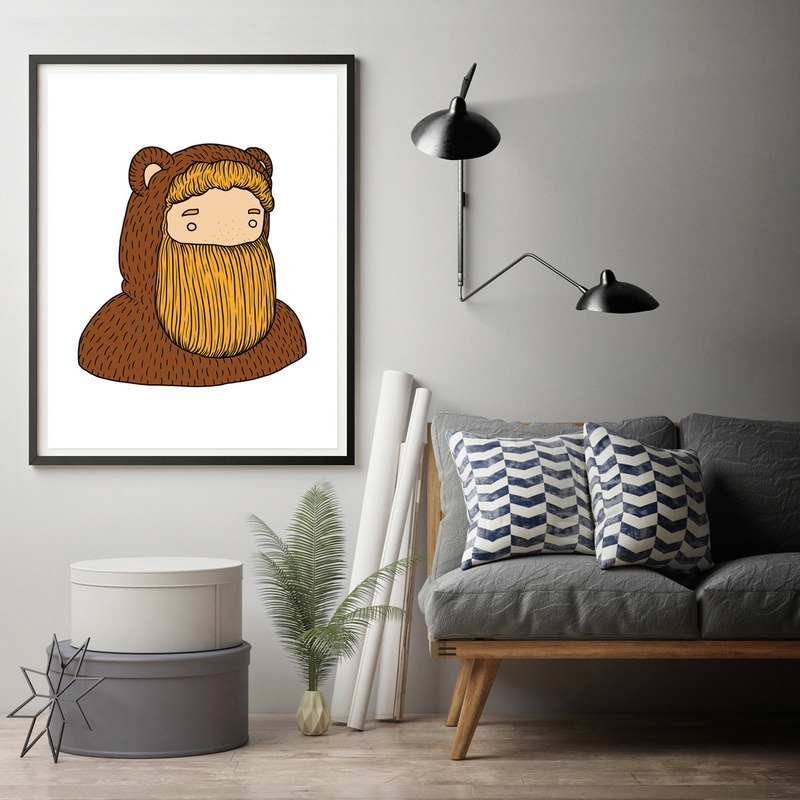 If you want to decorate a wall with a cute yet unusual drawing, choose the L'orsetto print! A man or a teddy bear? The question arises spontaneously when you look at the L'orsetto print made by Naki for Arthewall. The Italian designer, in fact, has created an image in which the character, burly and cute at the same time, is dressed as a teddy bear, don to the pink ears. 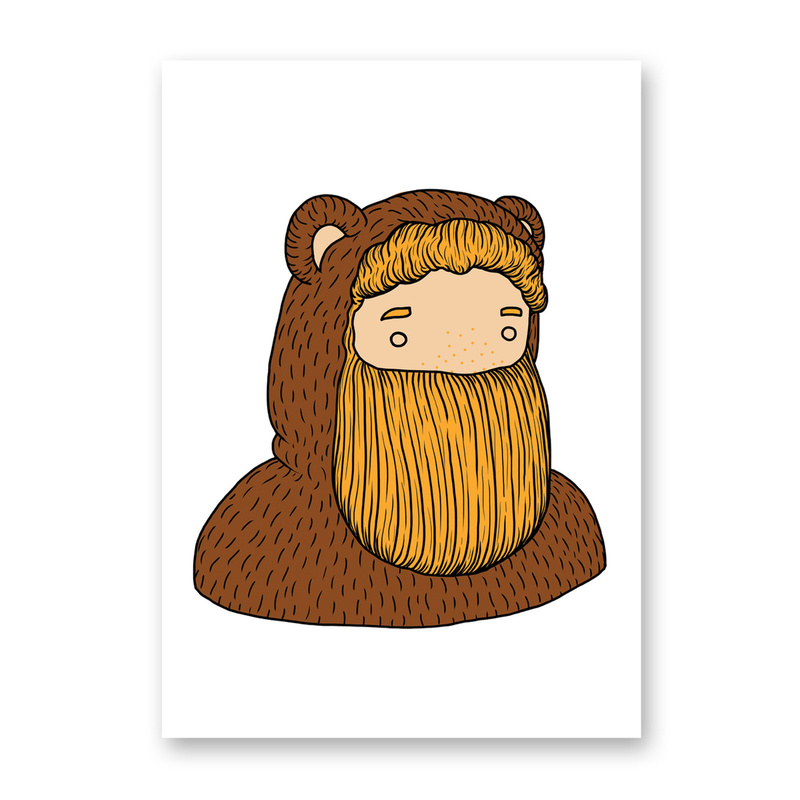 As always when it comes to Naki's designs, the colours of the L'orsetto print create an interesting chromatic contrast between the brown fur of the animal and the man’s blond beard, light skin and pink ears, the only chromatic elements of the printing. 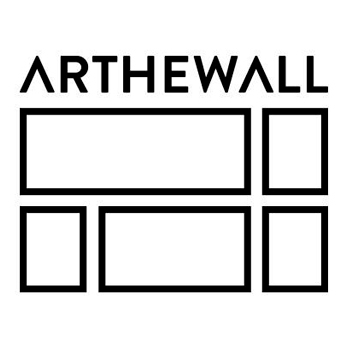 Quality is also important, as with all pieces by Arthewall: the drawing is printed professionally on special paper (270g Fuji Paper Satin) with state-of-the-art techniques that maximize colours and shapes. Information: The frame is not included.